Blooms at Purple Onion Designs (video)! Hello, I’m back with a very bright cheery ‘Blooms’ card for Purple Onion Designs. It’s not very often, but today I chose not to use a sentiment on this card…. very daring of me. Other Supplies: Copics – RV00,02,04,17.YG00,03,17,25. Y13,17. YR04,12,18. < Previous We are ALL Happy Dancing for you Bev! 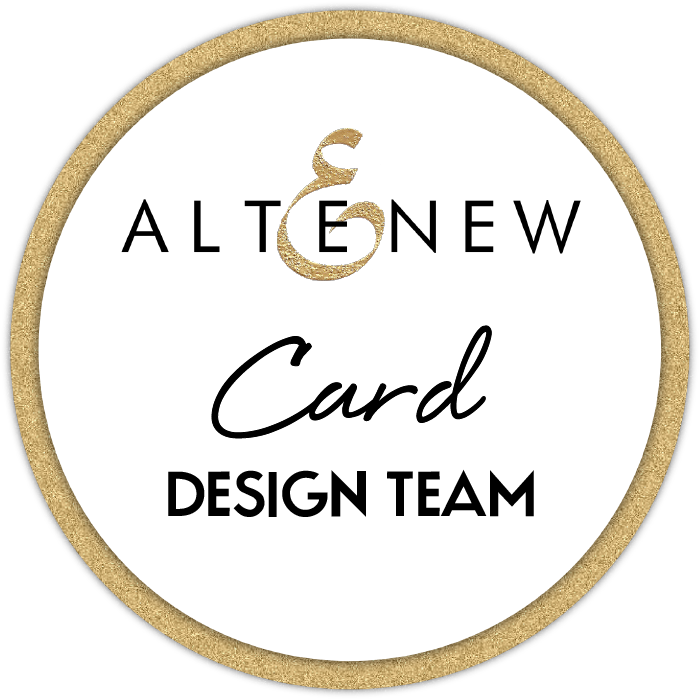 Next > Sparkle Embossing Paste Background – Guest Tutor! 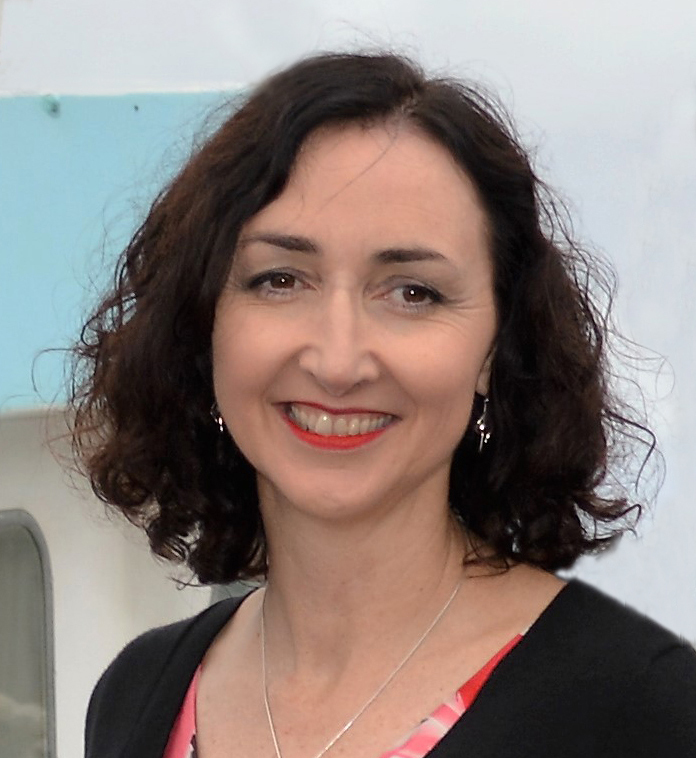 That makes me so happy Therese. Love love love it. The bright orange really makes the card. OMG this is fabulous I love the gorgeous tangy card stock base and those beautiful shimmery balloons. No need for anything else on here and just perfect for framing. Once again a fab video you are such a natural ! such a sweet and gorgeous card! Great card. Nice and happy colours. TFS. 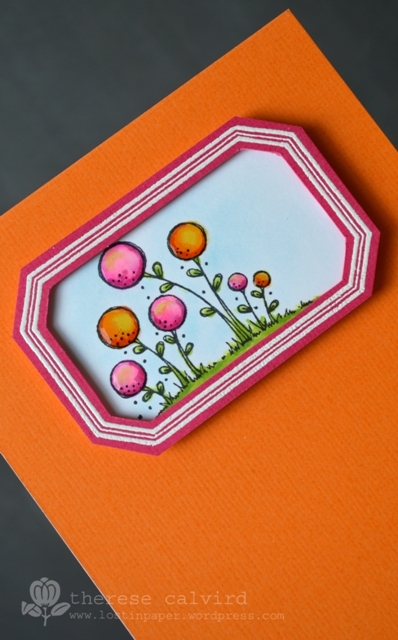 love that PO Blooms stamp. great card too! Very daring! lol 🙂 It’s perfection – I love the layout, and those teeny flowers really pop. Love the bright colours! 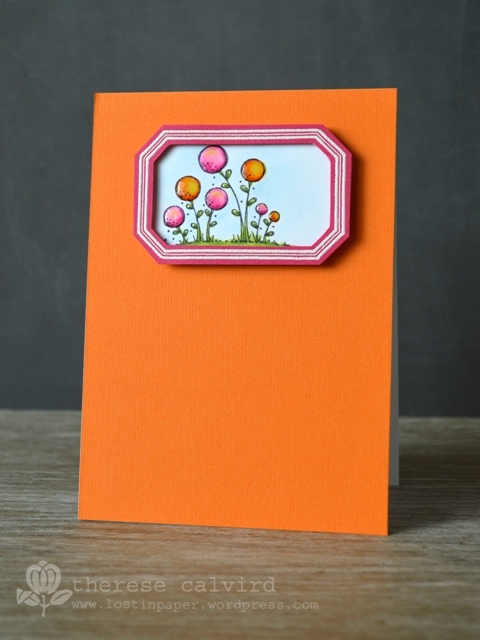 Those little flowers are so darn cute and I love the bold orange card base! Cute! I would have found it hard to leave it sentiment-less! Great control!